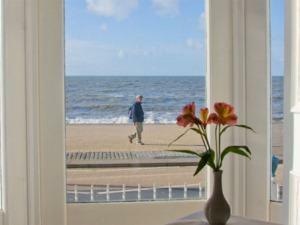 Luxury Welsh hotel situated at the centre of Aberystwyth's promenade in Ceredigion. Inviting, fresh and stylish with 8 bedrooms featuring LCD televisions, wifi and Egyptian cotton linen. Seafront terraced restaurant serves local food. 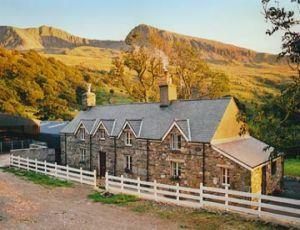 This carefully restored & extended 18th Century farmhouse lies at the foot of Cader Idris mountain in Southern Snowdonia. Breathtaking scenery and superb mountain views. 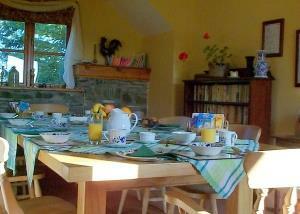 4 Self-catering cottages on a working farm between Machynlleth & Aberdyfi. Gogarth Hall Farm and its tranquillity offers Barn Owls, Bats and Kites a safe haven, thus the farm has won the Countryside Caretakers Award for conservation. 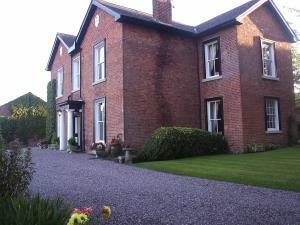 Situated within Snowdonia National Park in a peaceful part of Mid Wales, Gogarth Hall Farm offers peace and tranquillity that is rich in wild life and a haven for rare birds. 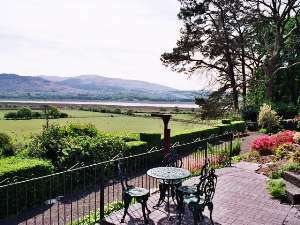 Set in the heart of Wales, this group of cottages are in a unique situation, surrounded by five acres of garden with lawns over looking the Dyfi valley. Each cottage is private with garden views. In its idyllic rural setting nestled into the hills above the village of Felindre, The Brandy House, once a traditional hill farm, now a small-holding is the perfect place for a peaceful and relaxing break. 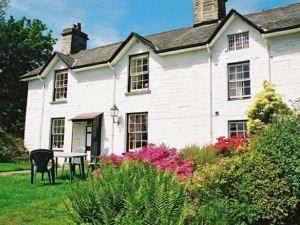 Llangoed Hall Hotel is set within 17 acres of beautiful landscaped gardens. 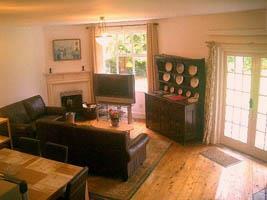 It is the 'home from home' that you would expect from your 'best friend's Country House'. The Richmond boasts the prime seafront location on the main Aberystwyth Promenade overlooking Cardigan Bay and is at the heart of town. All room have ensuite facilities. The hotel has its own large private car park. A beautiful view and warm welcome awaits you at our 19th century farmhouse. 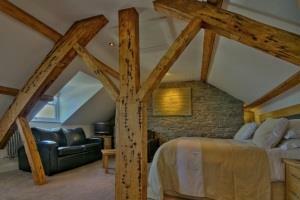 Log fires and comfortable rooms. We are close to Powis Castle and the Llanfair narrow gauge railway and the canal for boat trips. 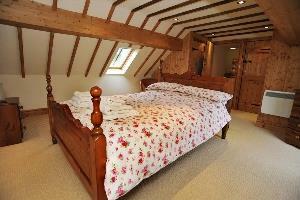 Beautifully restored, fully equipped farm cottages, furnished to a high standard. Panoramic views. Lovely walks. Washing machine and dryer facilities. Lawns to rear with own patio furniture. 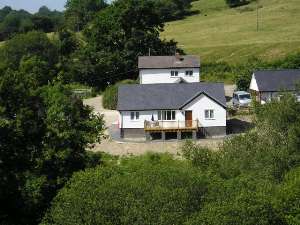 Madog's Wells is situated in eight acres of beautiful countryside with woodland walks all around, plenty of wildlife and is ideal for bird-watching, walking or touring Mid Wales. Three wheelchair accessible cottages sleeping 3-6. 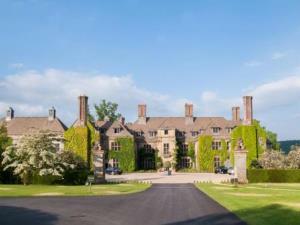 Set in 18 acres of beautiful parkland and gardens and have one of the finest examples of a Ha Ha in the UK. 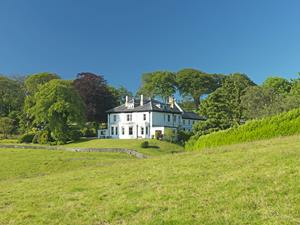 Peaceful and relaxing accommodation and gardens await you - just 3 miles from Aberystwyth. 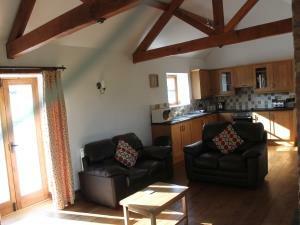 Three barn conversions with private hot tubs out side each cottage. Perfect country holiday for families and romantic couples. 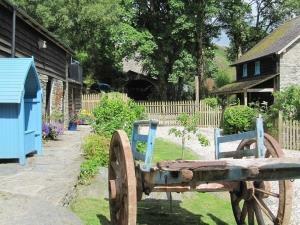 Choose from 3 quality country dwellings on our 200 acre farm, set in astonishingly beautiful countryside. Explore from the door, see the wildlife, discover the Elan Valley which joins the farm, relax under the stars in your private hot tub.